Ghana Gas has announced the successful completed of its tie-in works to the Volta River Authority at the Takoradi Regulatory and Metering System at Aboadze in the Western Region. 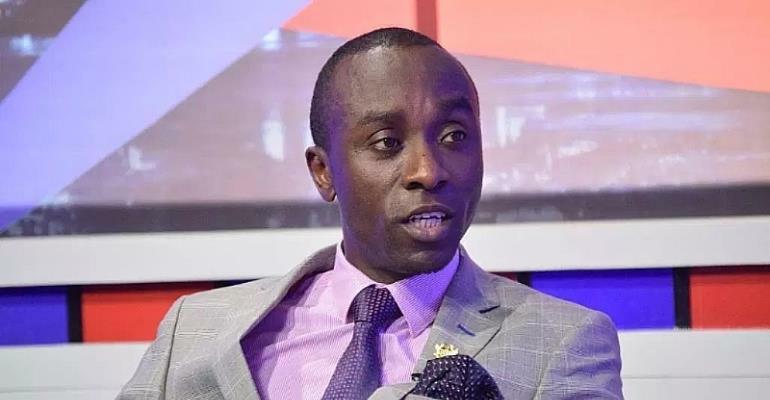 Speaking to journalists after a working visit of the project site at the Aboadze VRA site, the Head of Communications at Ghana Gas, Ernest Owusu Bempah revealed that ninety percent of the projected work had already been completed two days shy of the projected time. “We are ahead of time and have been able to complete the major works that is a tie in to VRA doing about 110 million cubic feet of gas to generate about 600 mega watt of energy,” he added. He said this development will ensure a reverse flow of gas and boost the Nigerian Gas flow of 90 million cubic feet of gas which is 500 negawatt in the event of any shortfall to forestall any further power outages popularly known in local Ghanaian parlance as “dumsor”. He said there will be commissioning and testing of the work undertaken for a period of time as some civil works are still being undertaken. Many parts of the country, especially the southern sector, were last week plunged into darkness as a result of intermittent power fluctuations. It was the second time in two days that the country experienced such a major blackout. Affected areas included almost half of the Greater Accra Region and parts of the Ashanti, Western, Volta, Oti, Western North and Eastern regions. The situation led to the condemnation of the services of the PDS, the new entity that has taken over the operations of the Electricity Company of Ghana. But Dr. Ben K. D Asante, Chief Executive Officer (CEO) of Ghana Gas, which is under the Energy Ministry, said the power outages were as a result of a planned total shut down of the gas supply to the Atuabo Plant. He said the total shutdown, was to allow for the interconnection of the Ghana Gas pipeline from Takoradi to Tema through the West African Gas Company (WAPCO) which operates the pipelines. The exercise when completed would stop the persistent shortage of gas from neighbouring Nigeria by improving the source of gas supply to power plants in the country.